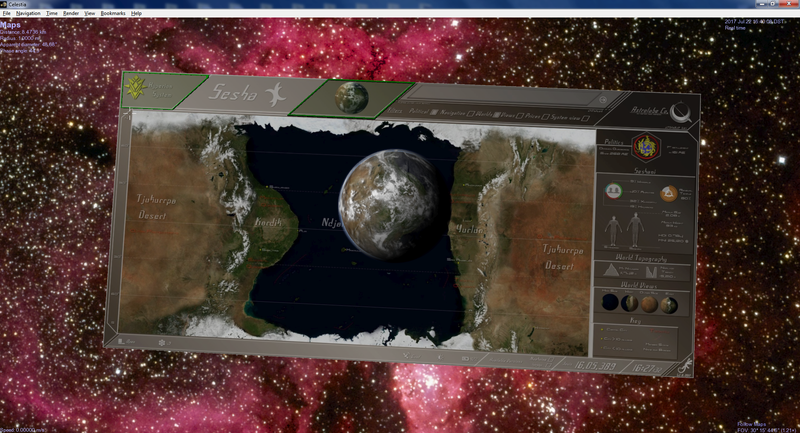 This is Selden's interactive implementation of Ilanthar's maps of Resurgence. 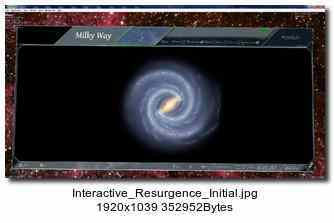 Ilanthar has published maps of his Resurgence system of stars and planets which look like screengrabs from a future interactive mapping database. More information about those maps is provided in the Web pages linked below. 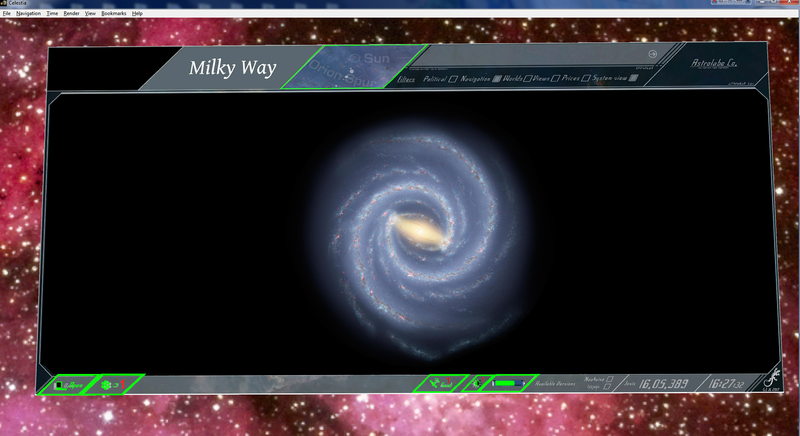 This Addon is an attempt to make those maps actually be interactive, using Celestia to implement the interface. 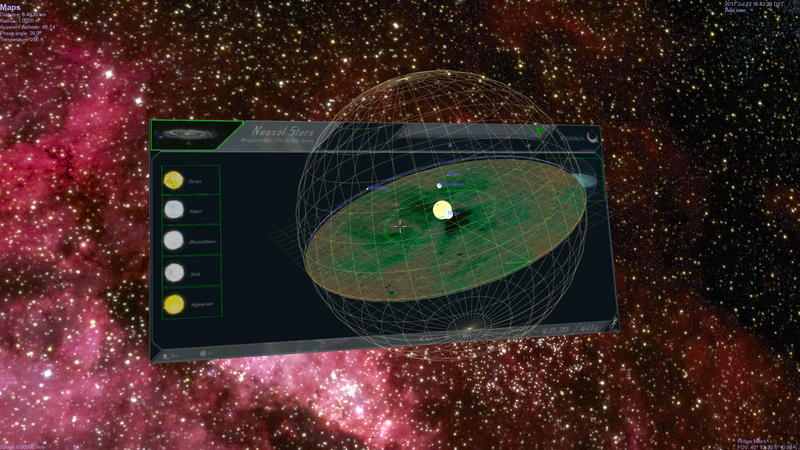 Celestia is a free real-time 3D astronomical visualization program for Windows, MacOS and Linux. For more information, please see the Celestia home page. 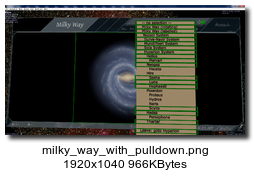 The thumbnails below link to much larger screengrabs from Celestia. 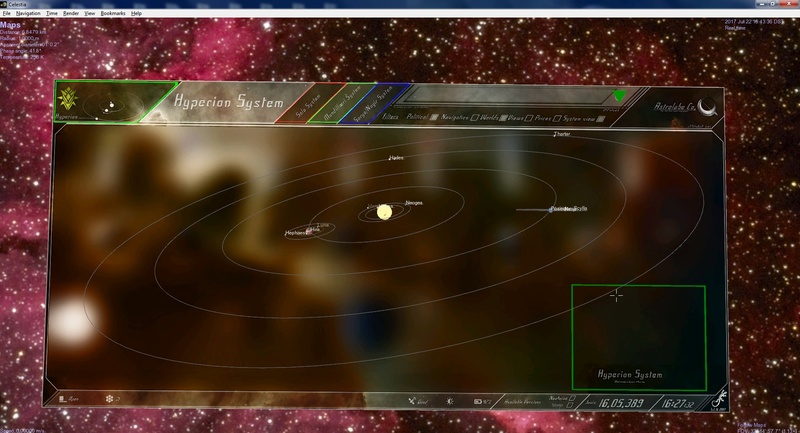 Hyperion System Map with orrery. 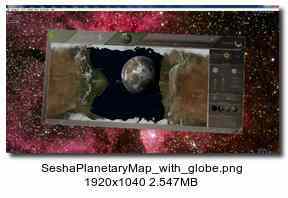 Sesha Planetary Map with rotating obe. 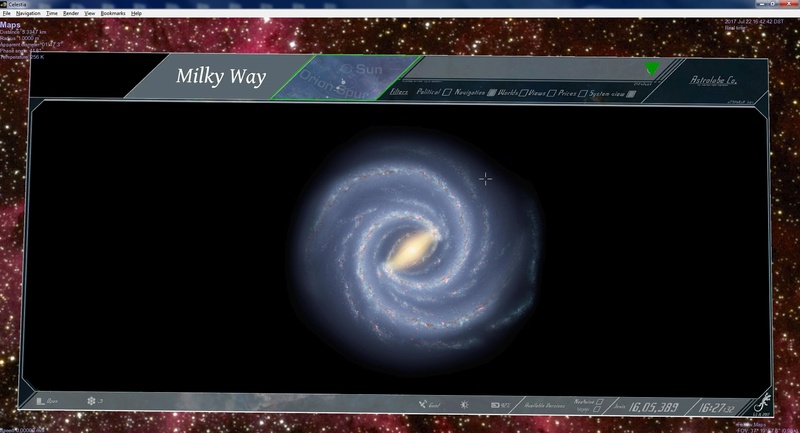 Milky Way with pull-down menu. 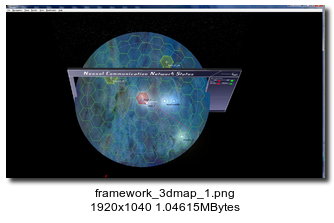 Framework 3D map of comm network w/background. 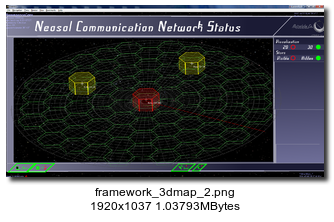 Framework 3D map of comm network w/no background. 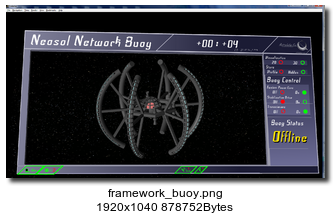 Framework 3D communication buoy control. 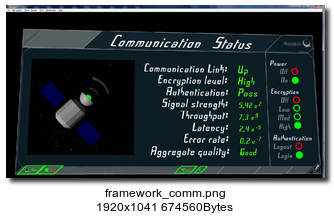 Framework 3D comm protocol control. 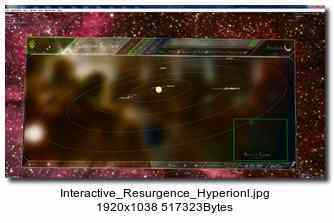 3.1 Resurgence: The Neosol Planetary Systems. 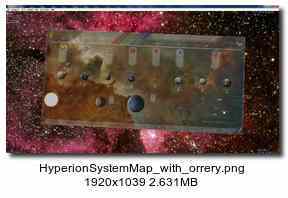 Includes maps of the Hyperion planetary system. 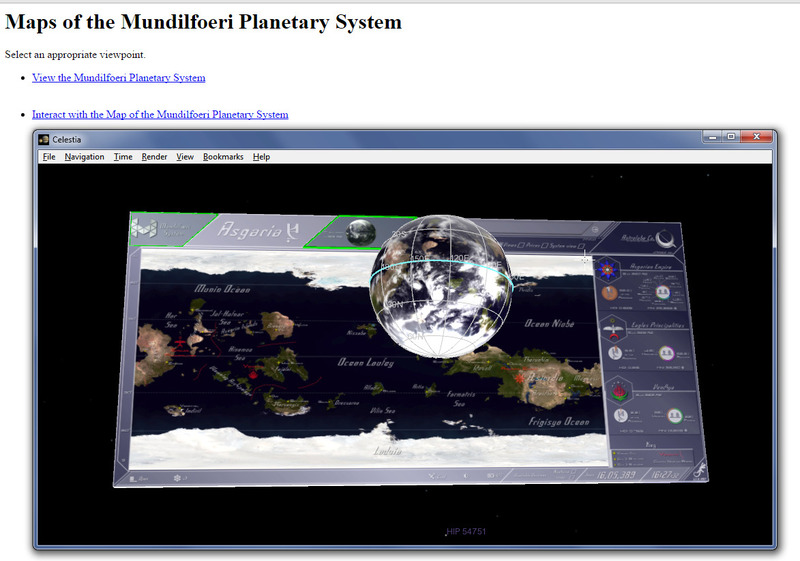 Adds maps of the Mundilfoeri planetary system. 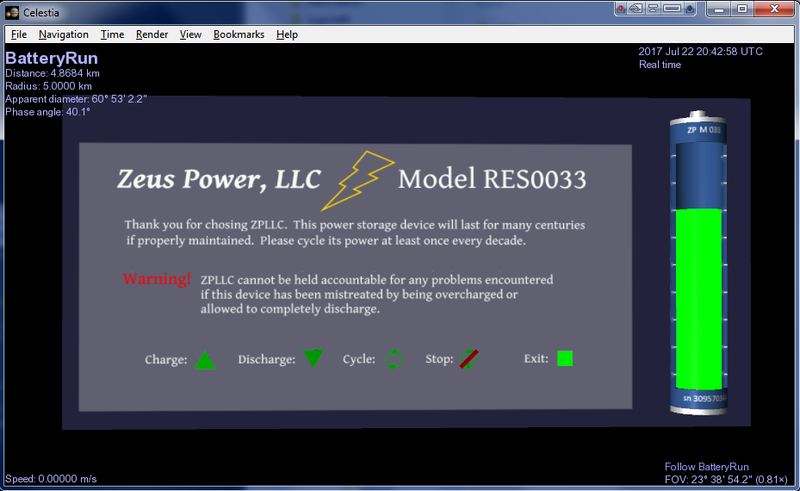 Adds a battery to the Resurgence maps. 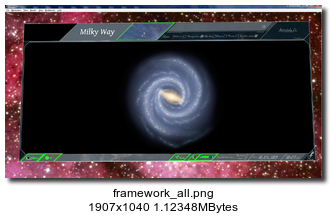 v0.95 improves backdrop and explosion. 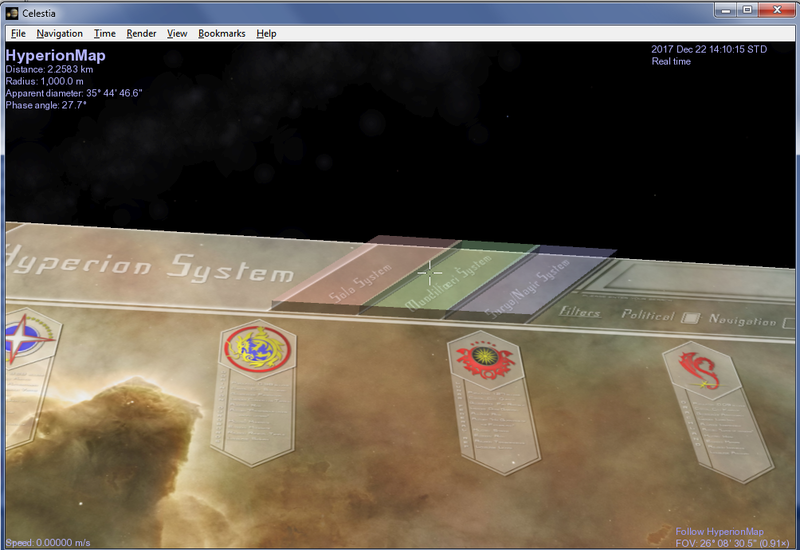 Adds several control icons at the bottom of the maps, in addition to some control over the things they display. 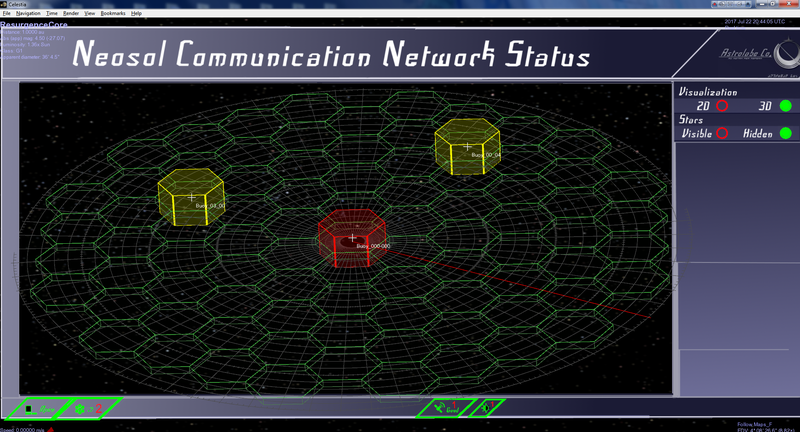 This includes elements of the Neosol Communication network. Each of these Addons has been designed so it can be installed by itself. However, they also work together to enhance each other. Always delete all previous versions of each of these Addons before installing the newest one. 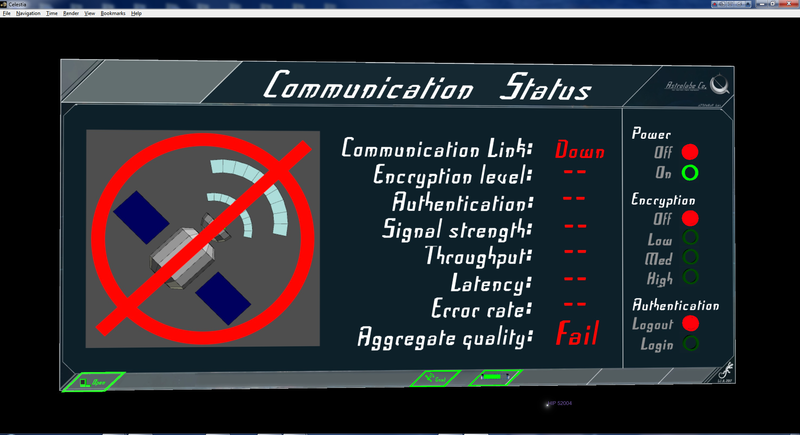 They can't work if multiple versions of a specific Addon are present. 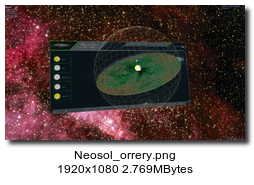 Some of these Addons implement multiple layers of maps of Ilanthar's Neosol stellar system, which consists of multiple stars orbiting a common barycenter. 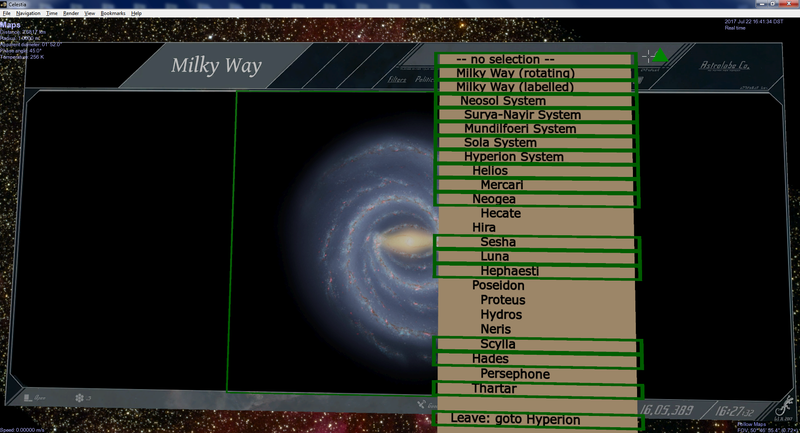 Each star is orbited by a variety of planets. 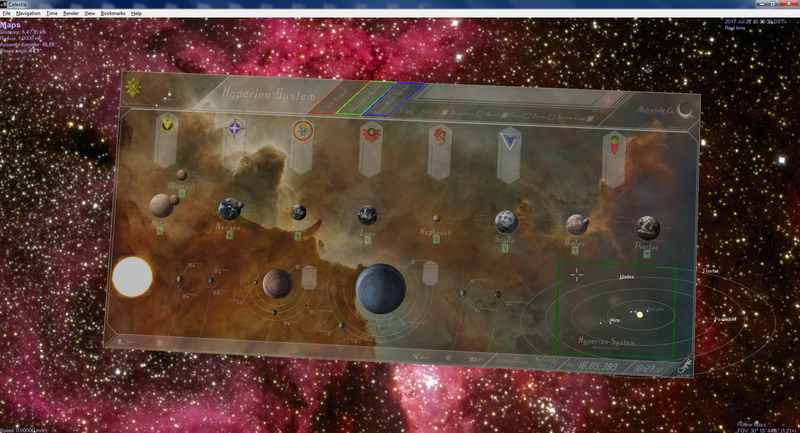 Selectable buttons allow you to view several members of the stellar systems. 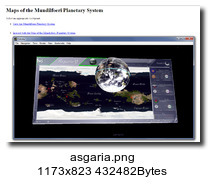 The maps of their planets include both political and geographic information. 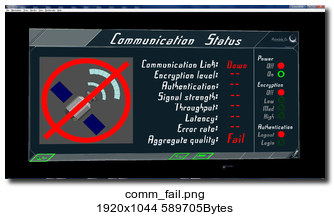 Others of these Addons implement additional controls over the maps and the (simulated) devices used to communicate with them. 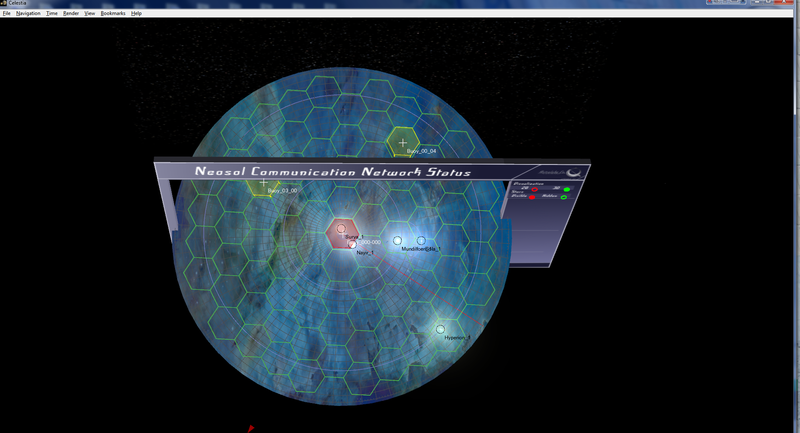 To interact with the maps, select (double-click on) the script GoToMap.celx, then select any of the buttons on the maps which have colorful outlines (mostly green). For detailed usage instructions, please see the included readme.txt files. 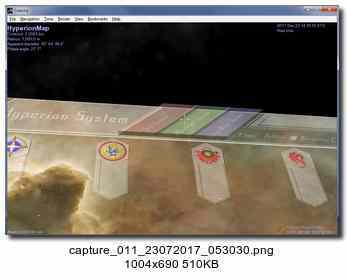 These Addons were created by Selden Ball based on maps developed by Ilanthar. These Addons are copyright © 2017 and 2018. 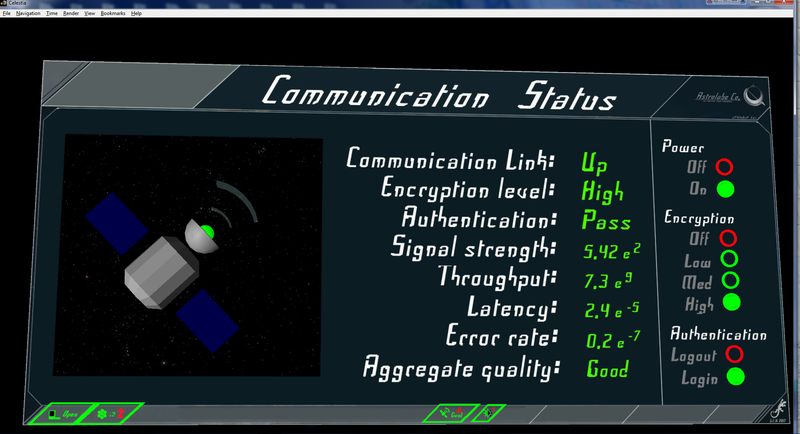 All rights reserved except where otherwise noted in the internal documentation. They may be freely redistributed for educational purposes, but may not be used for commercial gain without written permission from the authors.